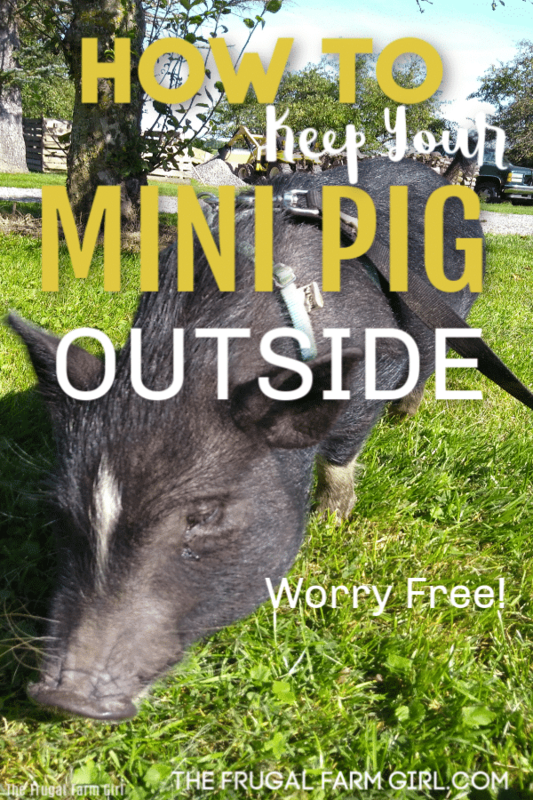 Are you considering keeping your pig outside all the time? 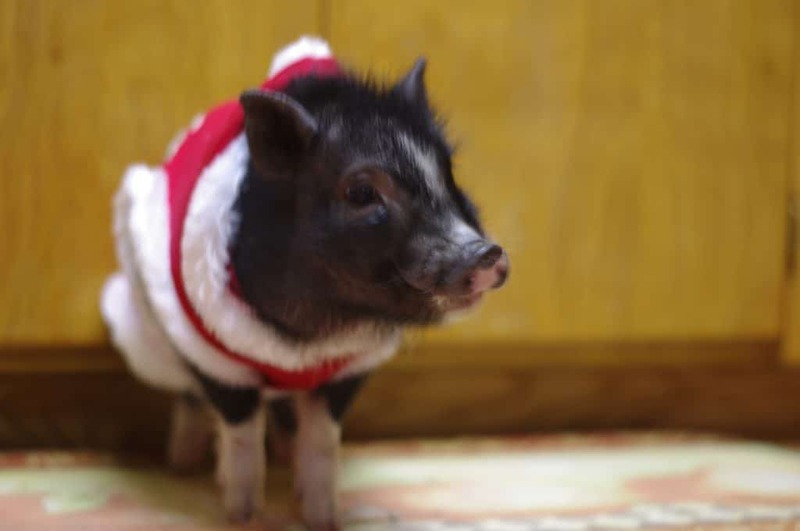 Ready to give up the stress of having your mini pig tear up your cabinets and what not? 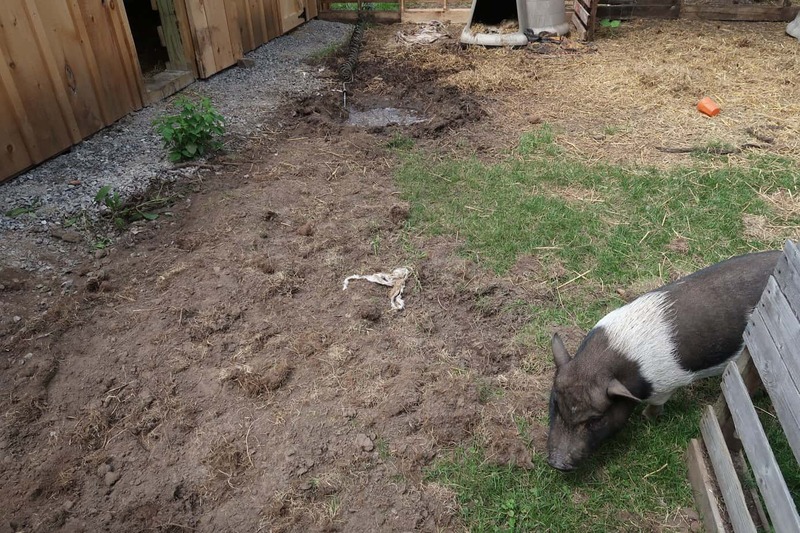 Here is how you can transition your pig to outdoor living. It was time. 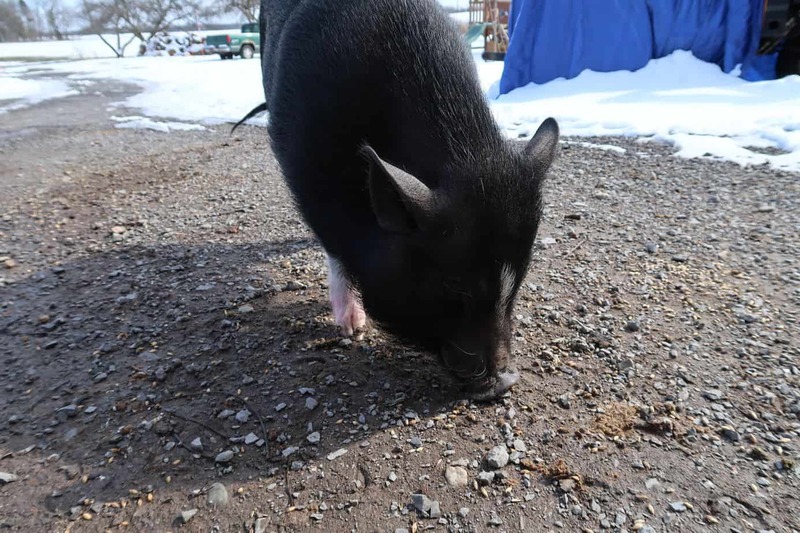 I didn’t want it to be but I was torn with an overnight trip with my husband in the Adirondack mountains and keeping my sweet little baby pig inside. My husband was having a harder time adjusting to a piglet in the house. Part of it was, it’s a pig and the other part was we were finally seeing light from the constant demands of our own babies. A piglet is very similar to a puppy. The curiosity, the needs, the chewing, the eating. It had been a full year my sweet Bently was living inside the house. My dreams came true. I’ve always wanted my own mini pig and I got one as a baby and it was living inside with me. At one year of age, Bently was needing more stimulation. The truth is, he is a pig and his natural instincts weren’t being satisfied by sitting outside for parts of the day. 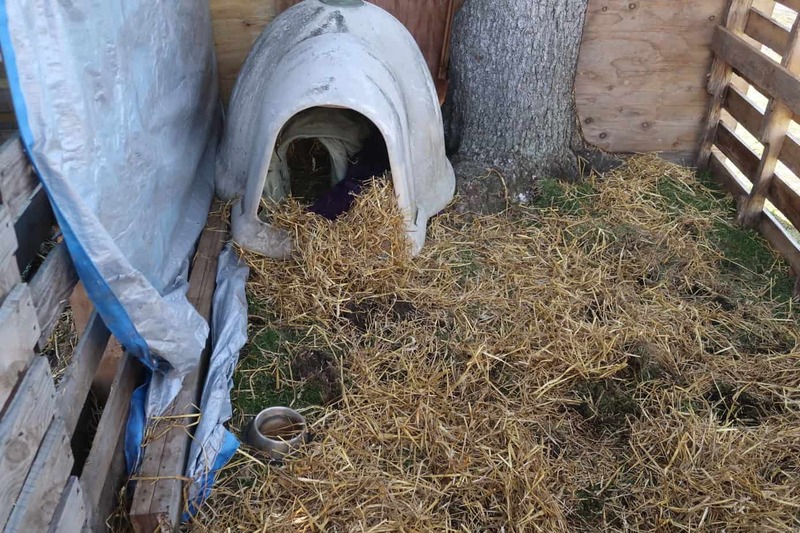 Of course, we built him an outdoor mini pig pen, where he would spend the days outside and come in for dinnertime and sleep. One thing that was killing me was the constant waking up at 4:30 a.m. or 5 a.m. 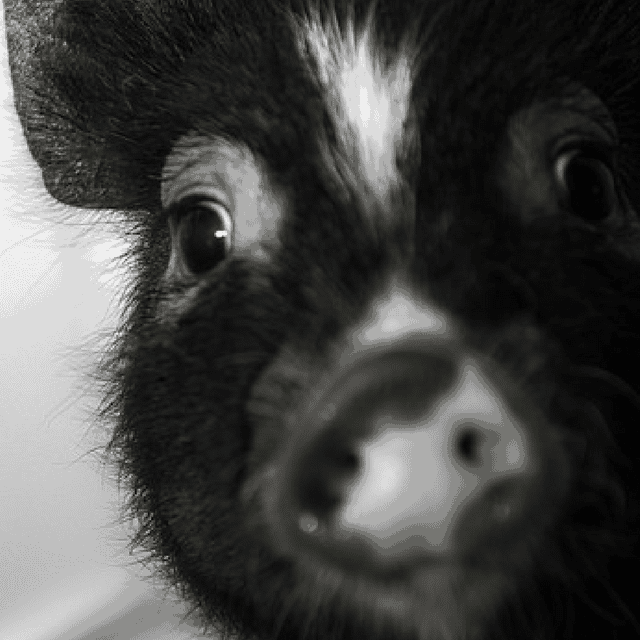 If you have a baby mini pig do not give into the squealing when they wake up in the morning or they will have you fooled. 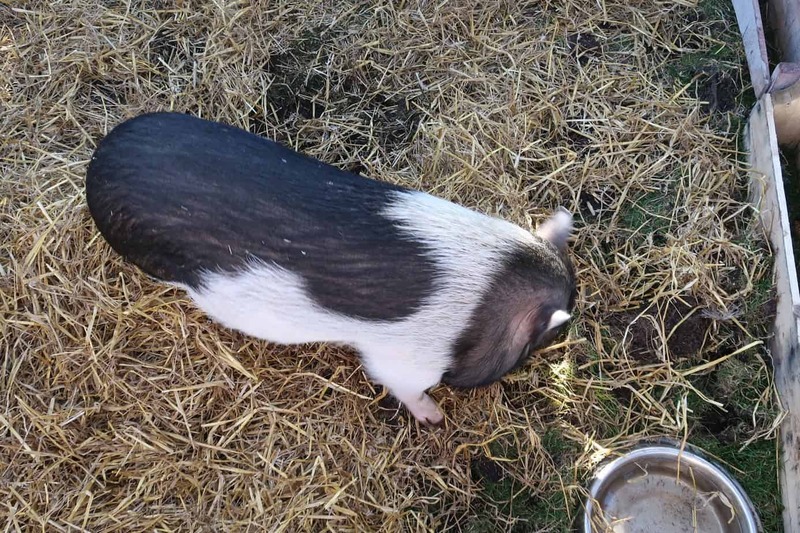 If you are thinking about having your indoor pig live outside all the time remember these key tips. No matter how much I tried to break the habit it wasn’t working because I couldn’t let him “squeal it out”. I have young kids and a husband who wakes up at 5 am. The half an hour he was missing out of sleep when he doesn’t get much as it is, was taking a toll on our marriage. I was willing to have little rifts in our marriage until I could figure out how to get Bently to sleep longer. The truth is, he was enjoying his time outside and loving it. This pig wanted to be outside. I had the fear of his head swiping one of the girls. Our youngest was only 3 at the time and although they had a great bond, he could get moody. 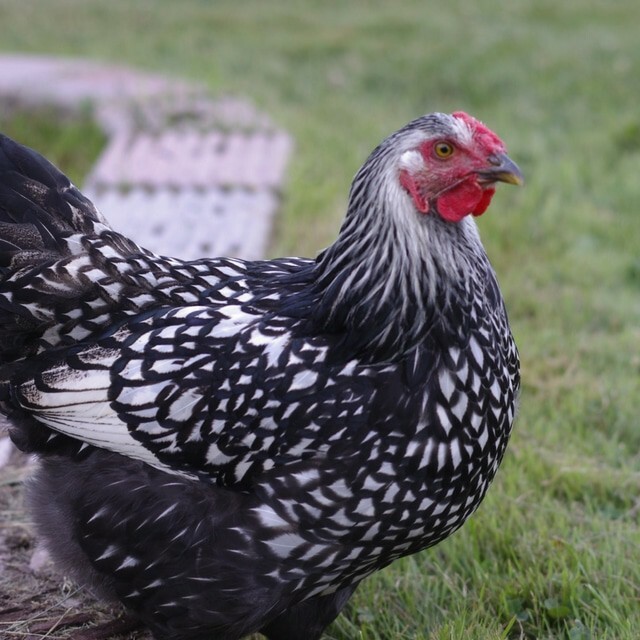 Now after having a male and female pig, our female is less temperamental than our males. I would say the same for our male cats and our male dogs. Bently was great and never bit anyone in the house, but he would head swipe a few times. This is normal. This is how pigs treat other pigs. They nip and bit when they are trying to tell the other pig no. The difference is human skin is not as thick as pigskin. The head swiping was another reason I felt to keep him outside permanently. It would bring too much mommy guilt if something was to happen. The second big draw was the fact my husband and I hadn’t had a night away in over a year. 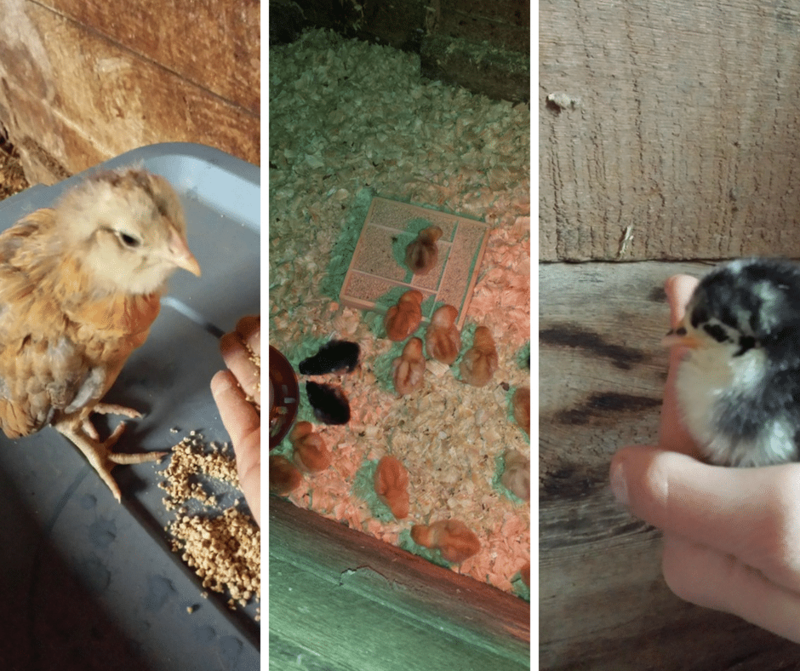 My mom was flying in to take care of the girls and the animals. She was very nervous to take care of Bently. I was also nervous about it. I’ve read many stories of pigs acting out when someone new is in their house. At this stage, Bently would be very shy with new people and run right back into his room. Pigs aren’t big fans of change. My husband mentioned having Bently outside full time. My heart was ripping but I knew if he lived outside all my mom had to do was feed him. She wouldn’t have to let him out or anything. At that point, Bently was roaming free outside for at least a couple hours a day. My husband built him a makeshift roof and we got him an igloo because it just so happened I decided to do this in February. I won’t hide the fact I had separation anxiety and anyone who isn’t a pig parent would probably giggle, but these pigs see into your soul. I felt AWFUL leaving him outside all alone. I cried the first night and had to go out at 1 am to check on him. He wouldn’t come out and see me so I thought he hated me. I didn’t sleep that night. The next morning he was outside roaming around and grunting to me like he always did. They are okay. It is an adjustment but they are okay. They can handle it and you can too. The one who takes more time is us. I wasn’t quite fine, but Bently sure was. Two months Bently handled living outside on his own. I would bring him inside for visitations because I was missing him. The biggest thing that shocked me was when I would let him out, he didn’t once run up the stairs and wait at the door. I don’t think he cared so much as to being outside, he just wanted to roam around looking for food. I felt sad but there was a HUGE weight lifted off my shoulders without him in the house all the time. He was trying to get into every cupboard and flip anything he could over. The constant need to watch him was exhausting. Did I mention he also was always getting up at 4:30 a.m?! On the way home from my overnight trip, although I felt a little pain of guilt what moms don’t right? We stopped at an animal shelter and I met Olive. That trip in February we also had a fluke two days where the temperatures were in the 60s! 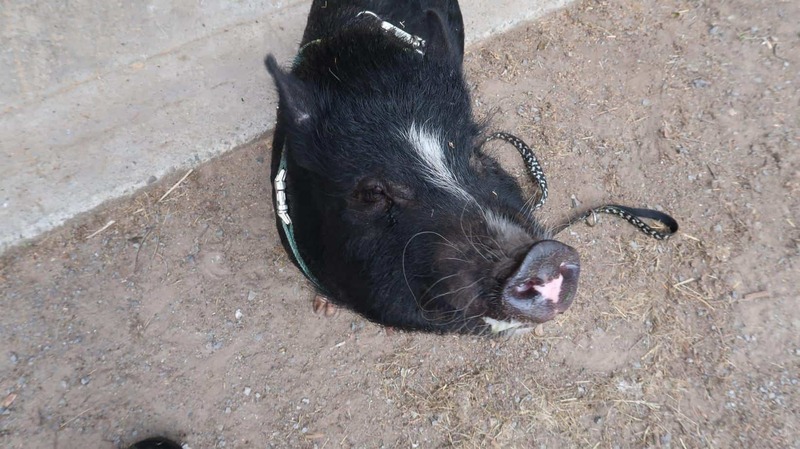 Olive is an adorable mini pig who was the same age as Bently. She was surrendered to our local animal shelter because the owner couldn’t care for her anymore, just a year old. It was all meant to be. She came to our farm in April and the two are buddies now. Of course, there are still food issues which will always be the case with animals. All change takes time and the same goes for animals. It took a lot of time and patience for Bently and Olive to become friends. You can’t throw two new pigs together right away. Especially one who is your baby! 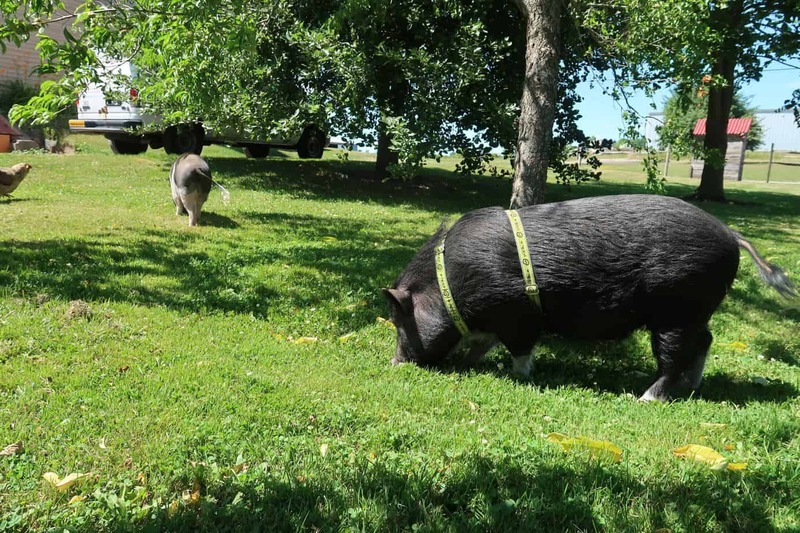 You must have an adequate space for your pig to roam. They will want to root and have a mud pit in the summer to cool down. They will also make one corner their spot to poop and pee. You Must have a shelter. We started Bently’s first year outside in an igloo and used tarp to go around it. 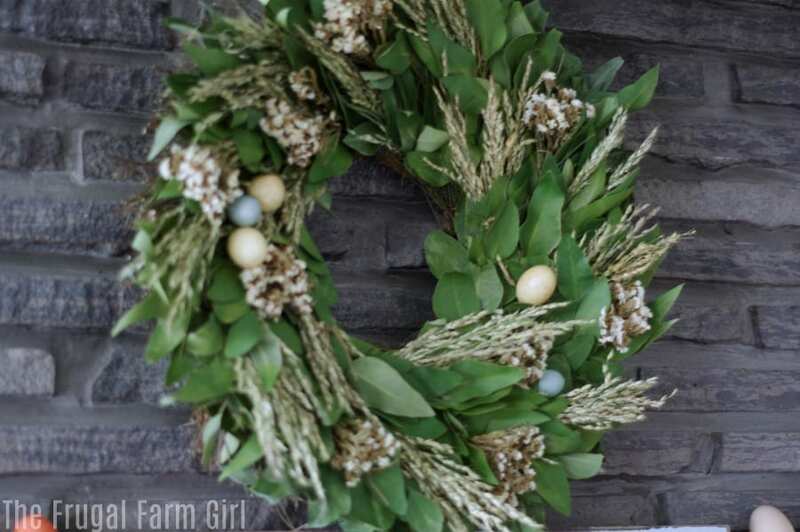 It’s best to have a second layer to keep them protected from the wind and rain. This is how our pigs were sheltered last winter. Of course, if you’ve been following out vlog they now have a nice new barn for the winter! You also need only one type of blanket for your minipigs! You are going to need thick skin like your piggy. They thrive in their natural environment. They will love you always. 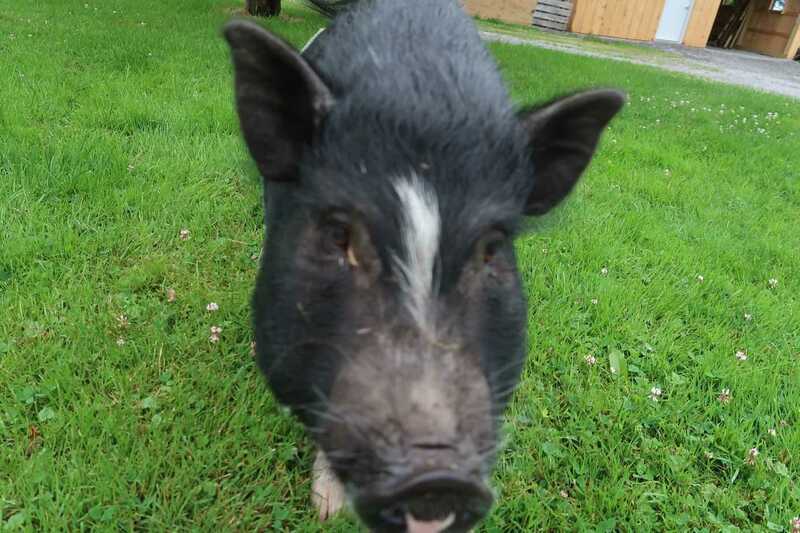 Let your pig in for visits if your heart is breaking and you are missing them. You may realize after a few visits the constant run for the cupboards, garbage, etc. isn’t worth it. You can visit them in their home. 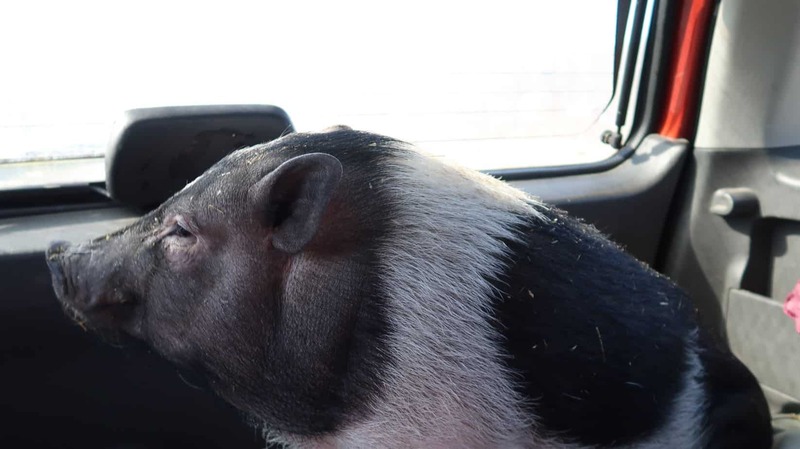 Give your pig a companion. 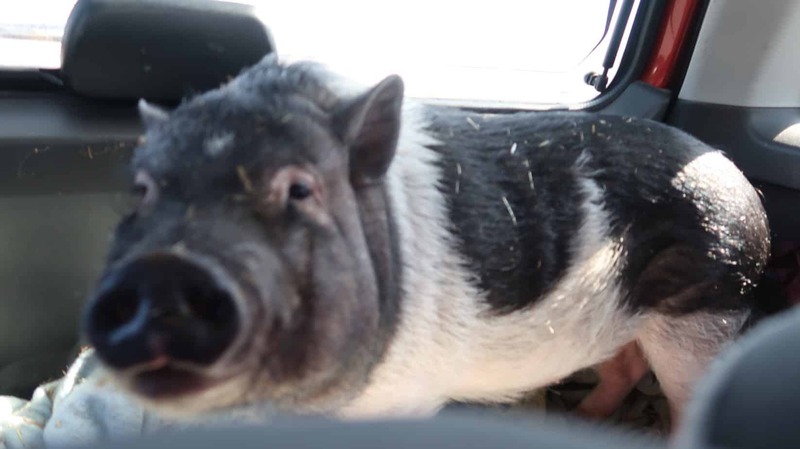 Check your local animal shelter or even one nearest you for any minipigs. Check craigslist too. There are so many people giving up pigs because they realize they are a ton of work to keep inside AND they grow to look like real life pigs! Shocker right?! I encourage you on this journey. Let me know if you have transitioned your pig to outdoor living and how it went. If you are thinking about doing it, let us know how it is going and if you need any other tips or inspiration. I love encouraging and getting to know other pig parents. She is 5 months old. She does pretty well much of the time but we do constantly have to watch her. She sleeps all night without issue. She is tearing one of the walls in her room apart.